Kindly note that Taiwan Camping Store will be migrating in the next few weeks to more a secure site. The new store will be at https://formosatradingpost.com Formosa Trading Post. This site will be much professional and a secure online store. Light weight outdoor burner with expanded pot support. 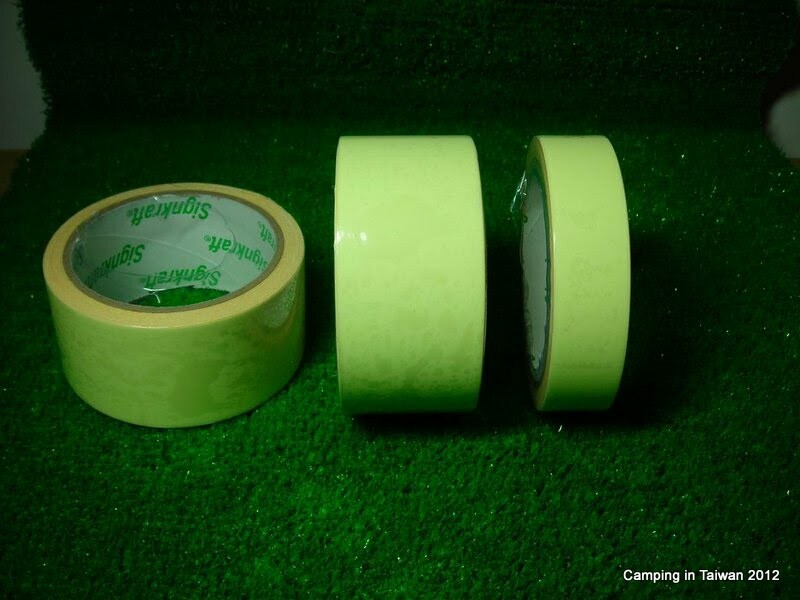 Ideal for mountaineering or hiking usage. The red sandalwood chopsticks uses only manual polishing, no paint, no wax or lacquer. Smooth texture, fashion design, elegant appearance. Screw all adopted from environmental copper to Japan's export standards. Mini waterproof key chain container is idea for storing your gas refill. Note only one gas refill can be stored. Otherwise use it to store medication, fire tinder or other stuff. Insert the Iwantani gas cannister on the adaptor and hold it down till you hear a hissing sound. 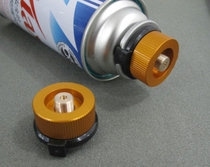 Stove adaptor for Lindal stove to Iwantani Cassette Gas Canister. 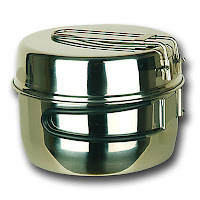 Able to use with all Lindal connection stoves and lantern. 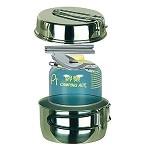 Convert Lindal Screw Stove for use with Cassette Gas Canister. Provides better support for bigger pot. When handling the stove support, DO NOT hold on the steel braided hose, this will create stress point on the hose connection. Handle by holding the gas cannister and the stove support legs. 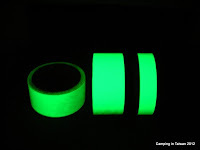 Can't find your stuff or get around in the dark, use the glow in the dark tape to mark them. ​​These end cord clips have a whistle built in that is LOUD . The cord end terminates two loose cord ends with a cool looking end clip. Use for lanyards, zipper pulls, key rings, tent pulls, backpack loops, tac gear or any of a thousand other uses. Gives a very clean look instead of a rough knot. These will work with cord 1.5 to 2.5mm. Paracord with a few inner threads removed works perfectly. 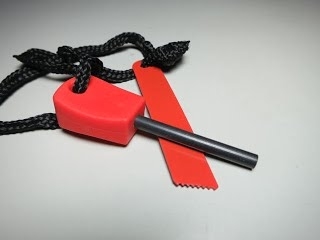 Custom made DIY mini Emergency Fire Starter to be carried in EDC or Survival Kit. Note: Initial usage will require the removal of the fire steel coating. It will need few strikes before it can be fully function.